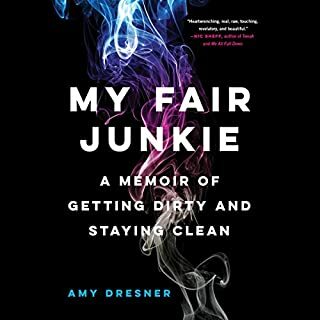 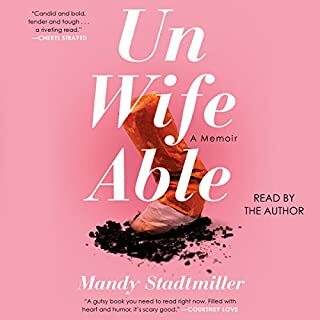 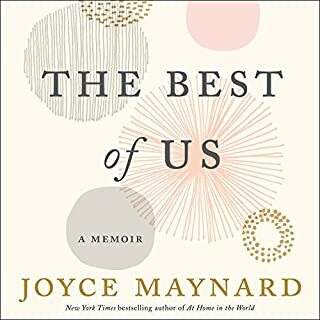 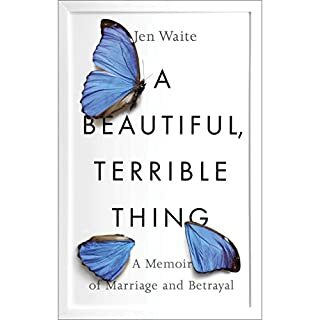 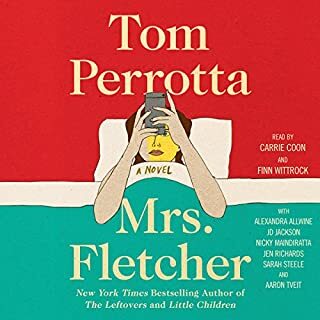 In this memoir, a woman tries to reinvent her life after divorce and discovers that sometimes finding yourself is not all it's cracked up to be. 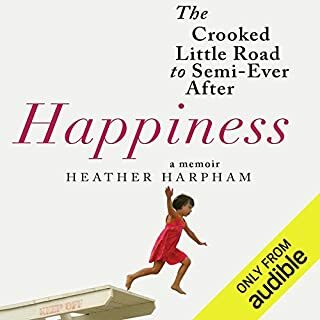 But as the adventures progress, Chaplin's own reckless choices send her spiraling downward - and toward a reckoning she's avoided all her life. 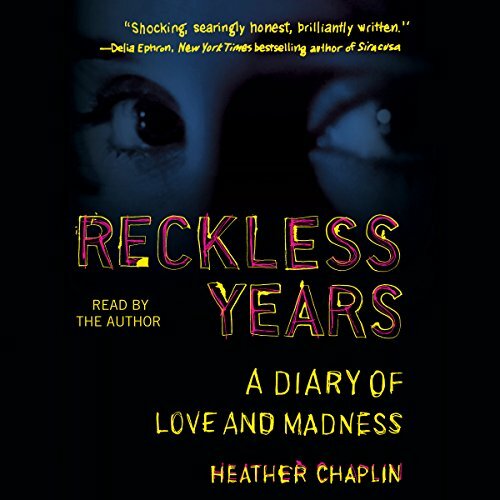 Pulled from Chaplin's own diaries, Reckless Years is a raw, propulsive debut: unfailingly profound and impossible to pause.